This is what&apos;s called OPPORTUNITY! Owner has relocated and clearing out inventory. 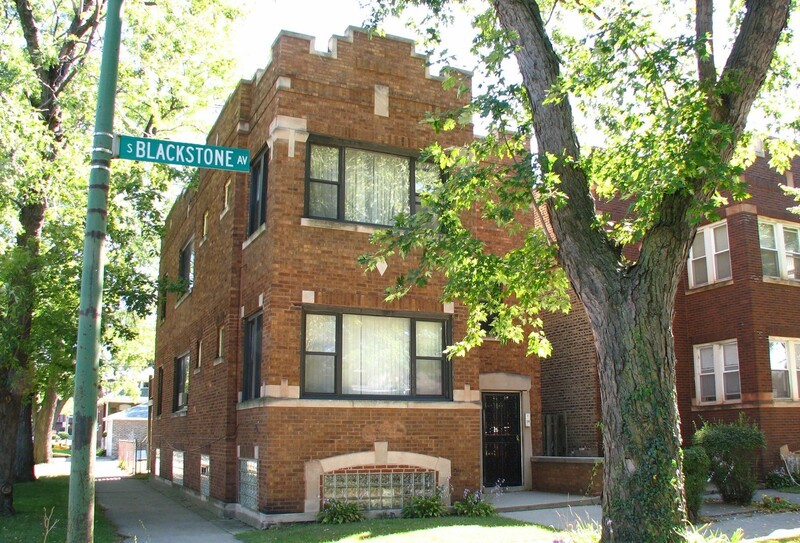 This solid brick building has 2-2 bedroom, 1 bath apartments, with a full sized walk out basement that is awaiting your ideas. Drive by and contact me or your agent for showing. As noted in the sales terms, this is a CASH ONLY deal.